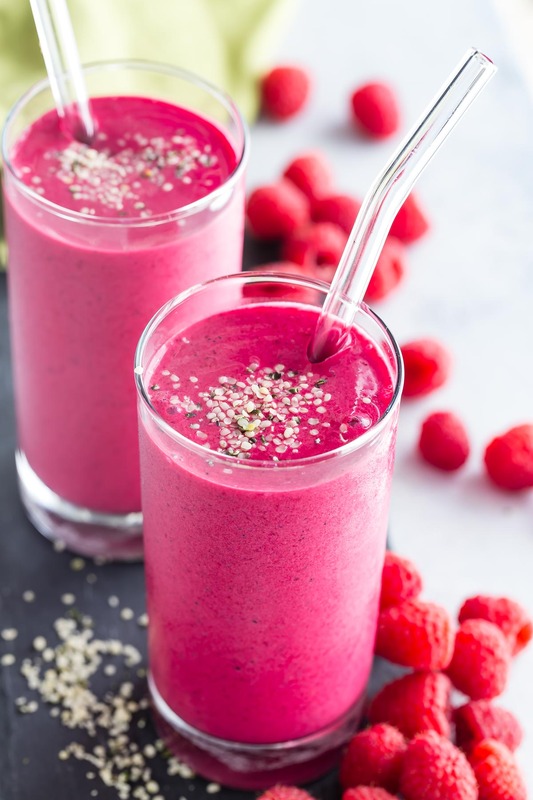 If it’s true that we eat not only with our stomachs, but also our eyes then this Dragon Berry Smoothie is going to get you jazzed for a treat that’s not only incredibly satisfying, but also nutritious beyond words! From the first bite of dragon fruit that Kenya and Chloe tried as babies they were hooked. It has a very mild taste, but just sweet enough with a soft, smooth texture that makes it perfect for gobbling up. 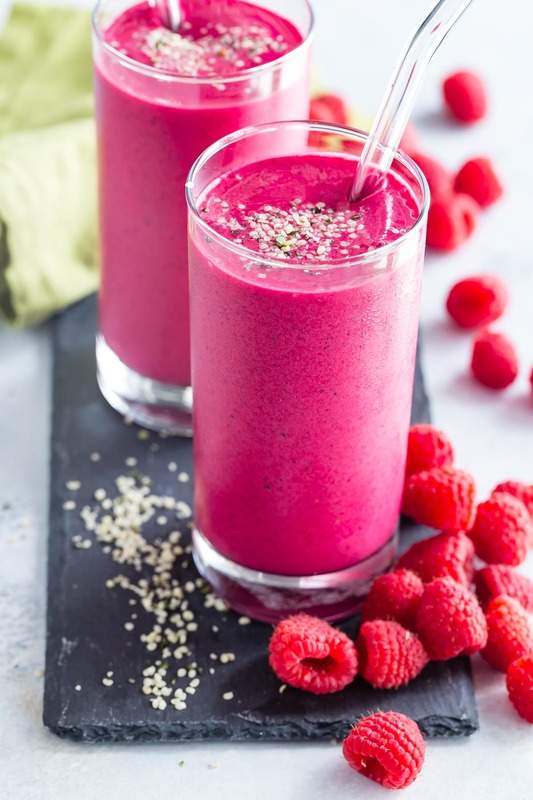 Dragon fruit, also known as pitaya, can be used fresh in this smoothie but the kids and I are obsessed with the frozen kind that you can find at most health food stores. 8 out of 10 times that I give them their Smoothie Project Sheet to fill out they want it in their creation. Add a raw beet for a boost of sweetness and nutrition (p.s. I bet your little ones won’t even be able to tell you there’s beet in it) plus some hemp seeds, coconut oil and other nutrient dense foods into your blender and you’ve got a breakfast or day time pick me up you’ll be dreaming about through your day! I've gotten back with my ex boyfriend with the help of Dr.Great the best spell caster online and i highly recommends Dr.Great to anyone in need of help!.. I want to testify of how i got back my boyfriend after he breakup with me, we have been together for 3 years, recently i found out my boyfriend was having an affair with another Girl, when i confronted him, it led to quarrels and he finally broke up with me, i tried all i could to get him back but all to no avail until i saw a post in a relationship forum about a spell caster who helps people get back their lost love through Love spell, at first i doubted it but decided to give it a try, when i contacted this spell caster via his email, and he told me what to do and i did it, Then he did a Love spell for me. 28 hours later, my boyfriend really called me and told me that he miss me so much, So Amazing!! So that was how he came back that same day, with lots of love and joy, and he apologized for his mistake, and for the pain he caused me. Then from that day, our relationship was now stronger than how it were before, All thanks to DR.GREAT. he is so powerful and i decided to share my story on the Internet that Dr.Great real and powerful spell caster who i will always pray to live long to help his children in the time of trouble, if you are here and you need your Ex back or your husband moved to another woman, do not cry anymore, contact this powerful spell caster now. Here’s his contact: Email him at: [email protected] or [email protected], you can also call him or add him on WhatsApp: +2348118829899 you can also visit my blog at http://donnakelvin150.over-blog.com,THANKS TO DR.GREAT..
yes missing dragon fruit! How much please? This a great recipe. I just made it. LOVE the color! So do the kids! What brand of bee pollen do you use? Dragon fruit is a powerhouse of nutrition, equipped with many health benefiting properties and it’s good to know that there are other ways to have it and that too in a much healthier way. thank you so much for sharing this will surely try this. cheers to your post. I'm Dave Jack and my wife was diagnosed with breast cancer 3 years ago, the doctor told me there was little he could do since she wasn’t responding to treatment but a friend of mine came to our rescue by directing me to Great Dr Ogugu who helped cure her cancer with his spiritual power and now she is free from cancer.which he said has been helping some cancer patient fight against cancer of various types so we decided to give it a try, so far my wife is improving perfectly very well and presently she has added weight,my wife have experience a total transformation in her health after Great Dr Ogugu cast healing spell on her. I felt its necessary i let others who are suffering from this acute disease that once you contact Great Dr. Ogugu it can really give one a sound second chance of living, get your healing from Great Dr Ogugu and be free from cancer.